11W = 50W. LW: 130 x 62mm. 15W = 65W. LW: 130 x 64mm. 20W = 85W. LW: 148 x 75mm. 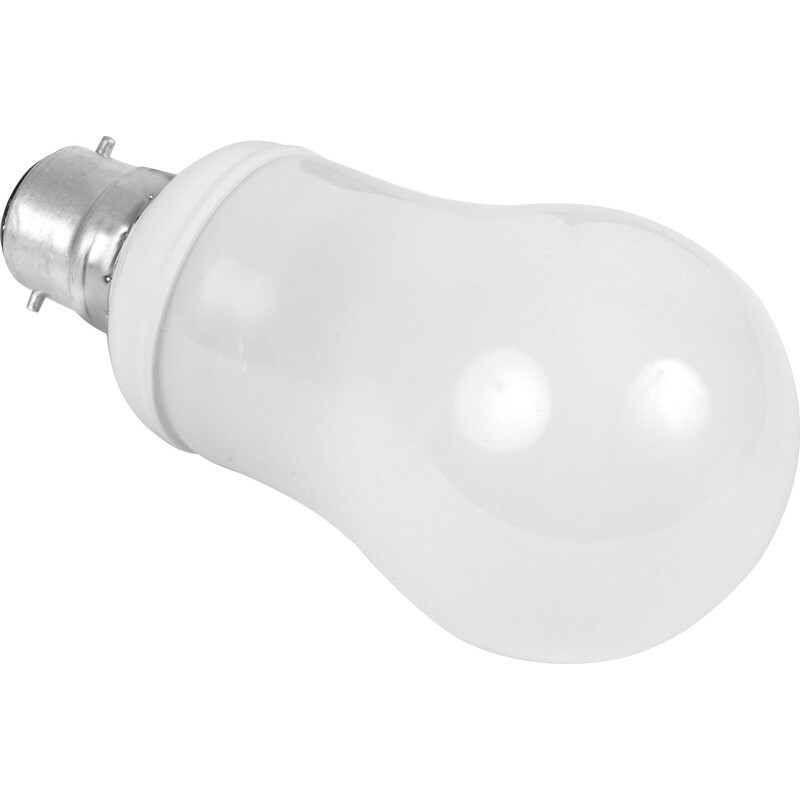 Sylvania Energy Saving CFL GLS Lamp T2 20W BC 1200lm A is rated 3.3 out of 5 by 3. Rated 4 out of 5 by Diy duffer from good but big!! Does the job but just check the size. They're massive! !